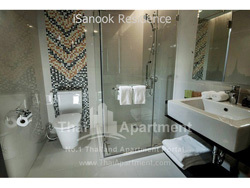 Bangkok is a city of extremes:, non-stop shopping and stilled meditation, spicy food to sweet delights, neon lights and majestic temples ... to keep up with this forever swaying experience, one always needs to have a natural smile handy. 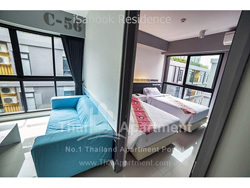 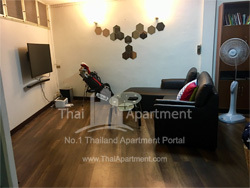 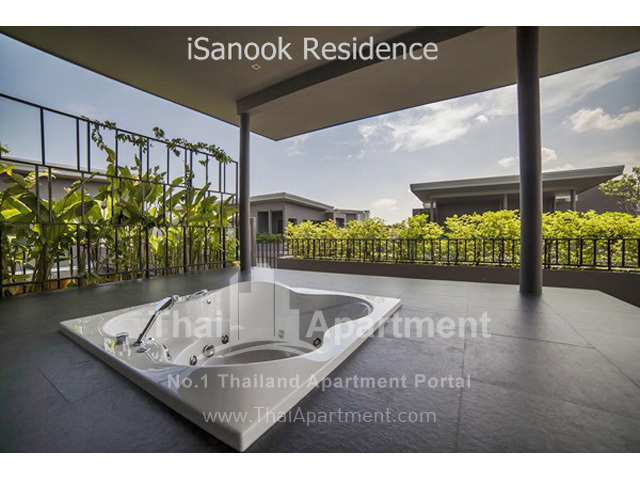 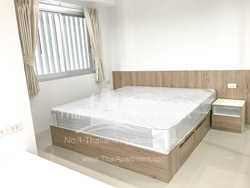 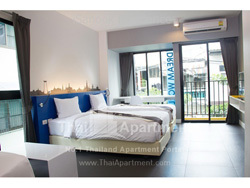 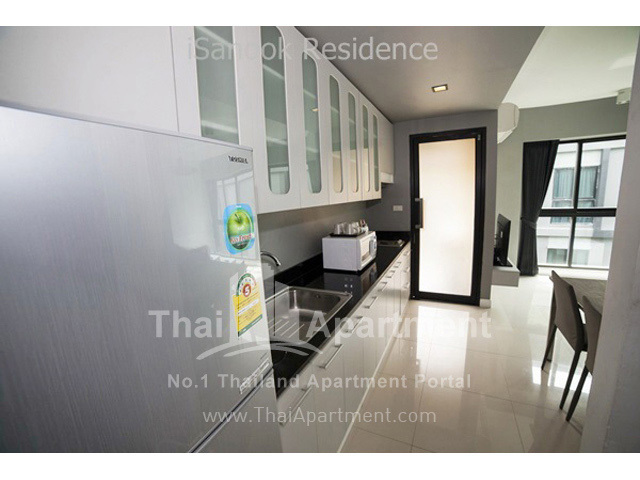 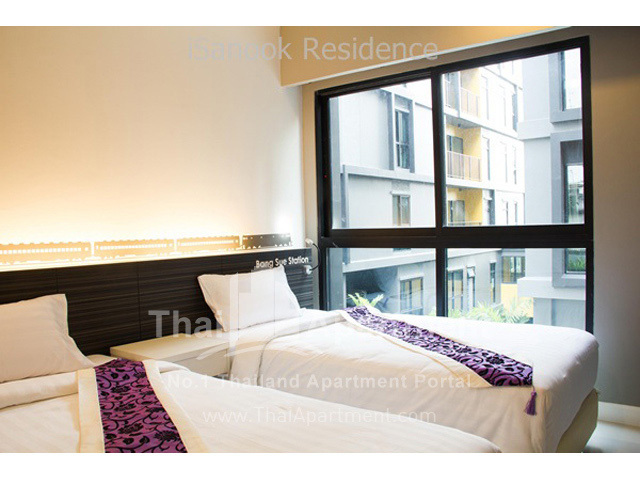 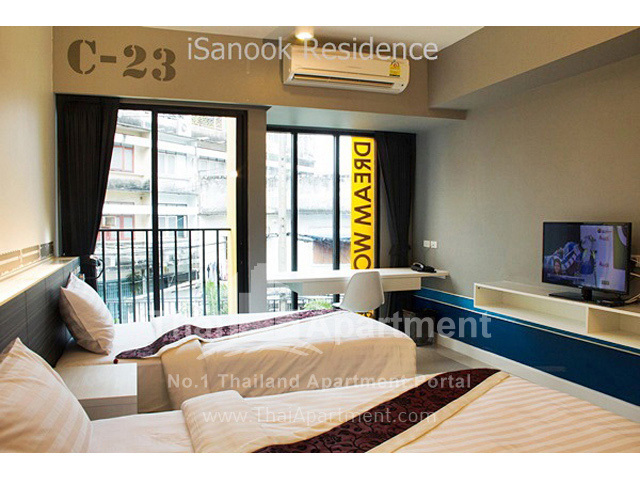 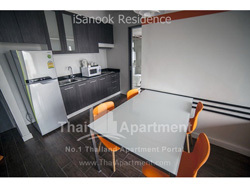 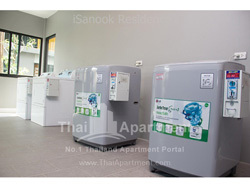 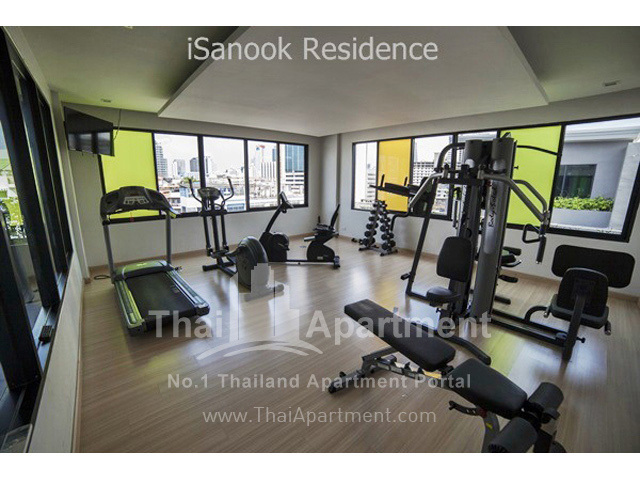 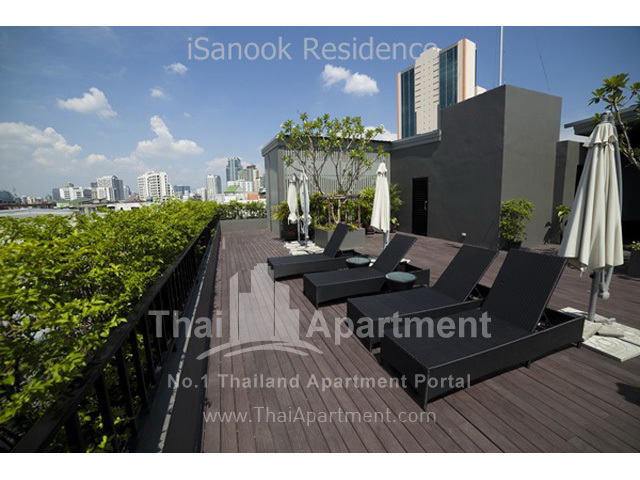 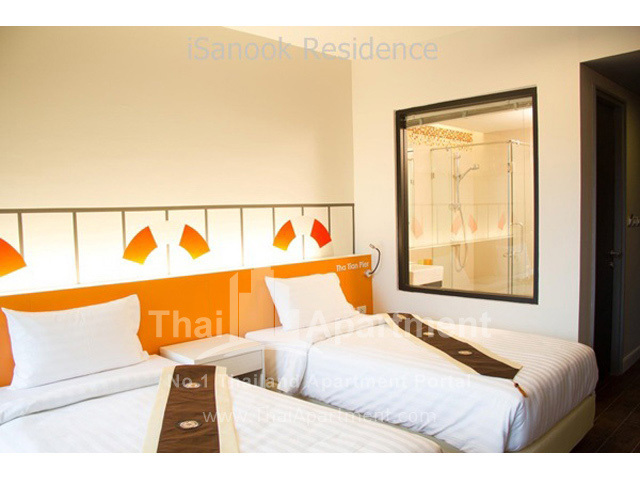 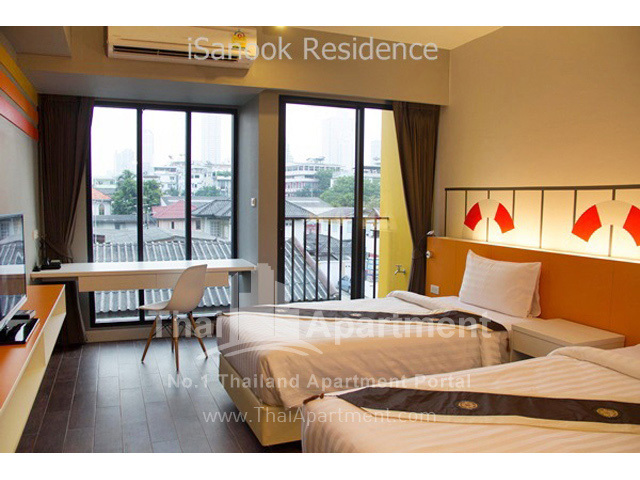 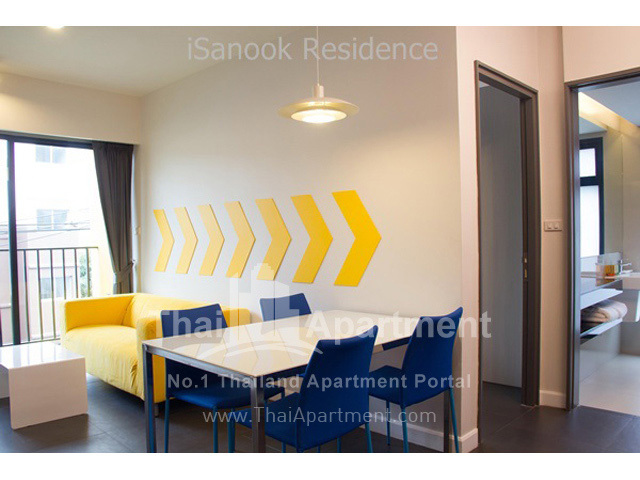 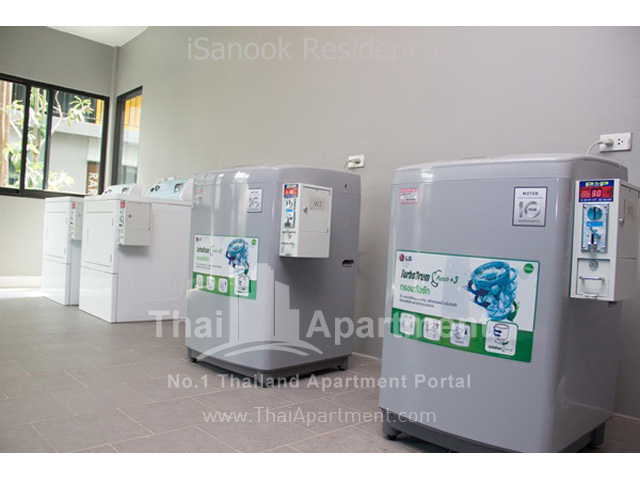 Easily reachable from our fantastic location: shopping at MBK (2 km), nightlife of Patpong (1.5km), charming Siphraya pier (1km) China Town(around 2 km), Hua Lamphong Train Station (around 1 km), the Sam Yan Mrt station (700 mtr)and explore many more spots with a quick train ride. 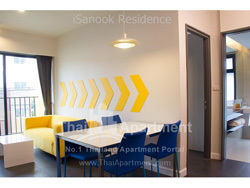 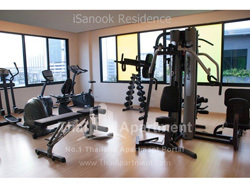 The iSanook Residence reception team is there for you 24 hours a day. 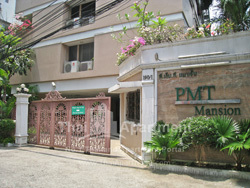 Our security system with CCTV, key card entries and security guards will keep you safe at any time of the day. From our downtown location you can easily reach Bangkok 's favourite spots like China Town(around 2 km), Hua Lamphong Train Station (around 1 km), Patpong (around 1,5 km), Siam Square and MBK Shopping Mall (around 2 km) or the Silom business district. 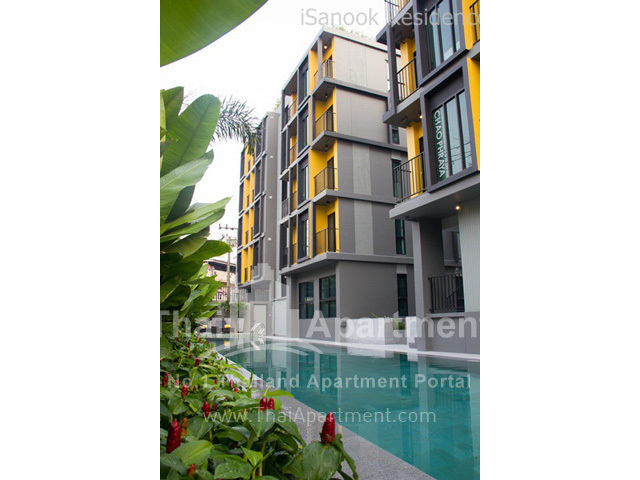 Both the MRT station Sam Yan (around 0,7 km) and the Siphraya Pier (around 1 km) which can be the starting point of your city sightseeing tour are within walking distance. 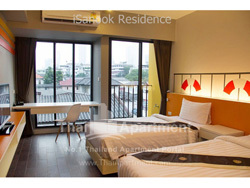 A 10-minute walk from the Samyan MRT Station, the residence is a 15-minute drive from the Si Praya Pier. 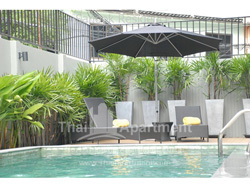 The Siam Paragon shopping center is a 20-minute car ride away. 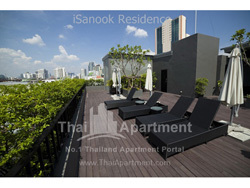 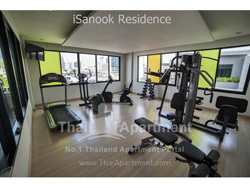 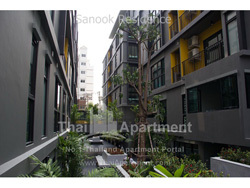 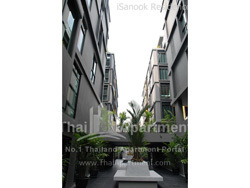 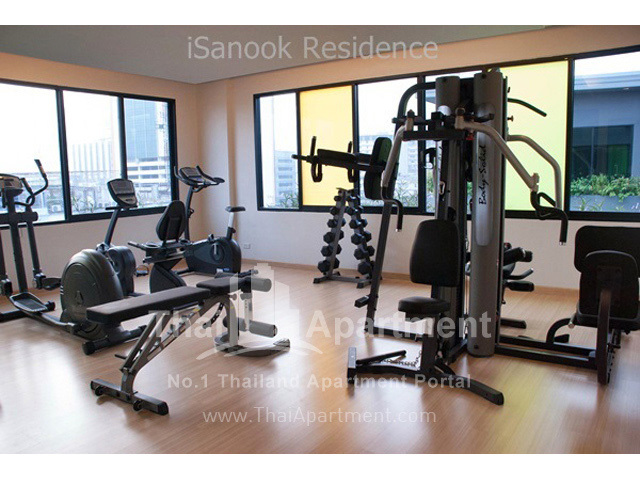 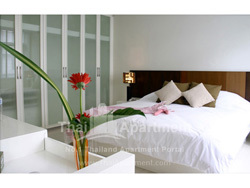 It is just over one mile from China Town and just under one mile from Patpong.